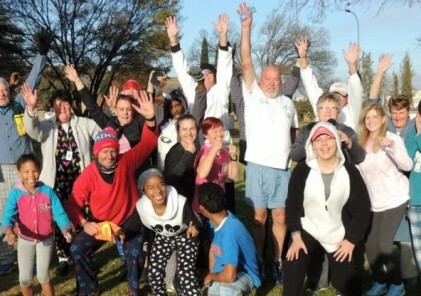 The Midvaal Fire Brigade have embraced Midvaal parkrun with their members participating in the event as part of their exercise routine in full gear on a regular basis. The Fire Brigade has been an inspiration for many kids looking up to their heroes! One of the runners, Martin has posted amazing times of 30 minutes with his boots and overall on. Without the gear he easily runs his parkrun in 23 minutes. Earlier this year a parkrunner spotted a goat stuck on the opposite side of the fast rising Klipriver after heavy rains. The Fire Brigade was contacted and they rescued the distressed goat from a sure death to the cheers of the parkrunners that stayed behind to witness it. On the 10th event at Meyerton parkrun we had one of our parkrunners suffer a heart attack and the patient needed to be airlifted. As per protocol the Fire Brigade was on duty making the area safe for the ER24 helicopter to land and being ready to act with any unusual occurrence. We are proud to have the Midvaal Fire Brigade as an essential part of our parkrun. They hope to inspire other fire brigades all over the world to also use their parkruns as teambuilding, getting to know their community and using it as motivation to stay in tip top shape for when those emergency calls come through. Stutterheim is justly proud of one of their citizens who last weekend completed the 42nd Washie 100 Miler from Cathcart to East London in an excellent time of 19:51:54. Clinton Ford and his family started out doing various Fun Runs/Walks locally and in East London. He got tired of having to carry his youngest daughter when she got weary so started running. 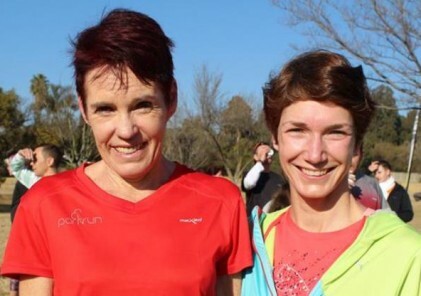 They were among the first people to be approached when Stutterheim parkrun was first mooted in May 2014 and were part of the Core Team at the Stutterheim parkrun launch in November 2014. It was during this time that Clinton decided to enter his first marathon, the 2014 Bonkolo Marathon. 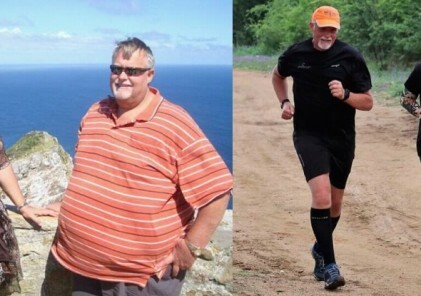 From there he set his sights on giving the Two Oceans a try in 2015. Despite suffering from an ITB injury he managed to complete the OMTOM. With the success of having completed OMTOM he then toyed with the idea of entering Comrades which he also managed to complete within the time limit. In 2016 he once again ran OMTOM and Comrades and at the last minute decided to enter the 2016 Washie but grew disorientated and had to take the decision to withdraw from the race. He was so disappointed that he nearly gave up running altogether, but the passion he had developed for running would not go away. This year saw Clinton once again better his time at Comrades finishing in 8h51 and he decided to once again enter the Washie. Running with a passion that was ignited 3 years ago he gave it his absolute best and finished 17th out of 122 finishers well within the time limit with a sub 20hr 100 Miler. Clinton was thrilled when 4 runners from the Stutterheim Athletics Club, Unathi Stoto, Matsepho Pongoma, Tina Gxowa and Ayabonga Johnson surprised him at the Quarter way mark and ran 27kms with him. 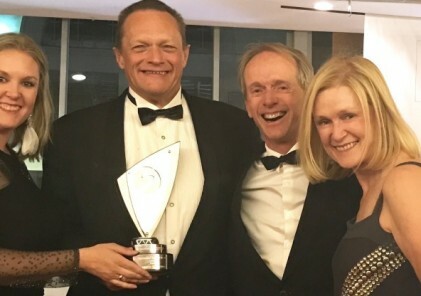 The Stutterheim Athletics Club was formed by a group of local parkrunners who wanted to enter longer distance events which require Club membership. This Club is growing in numbers and they will shortly be holding their own first race. When not entering Saturday races they use Stutterheim parkrun as their weekly time trial.